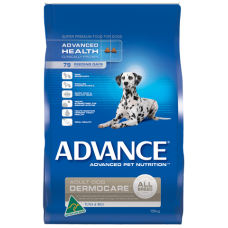 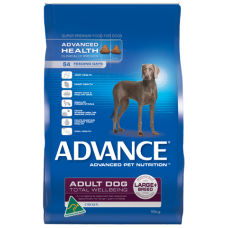 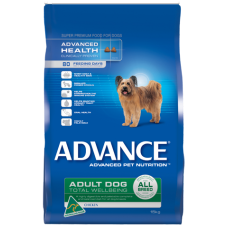 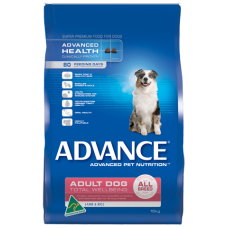 Advance Dog Adult All Breed Active Chicken Highest Quality Australian Chic..
Advance Dog Adult All Breed Dermocare Tuna & Rice Highest Quality Aust..
Advance Dog Adult All Breed Mature Chicken Highest Quality Australian Chic..
Advance Dog Adult All Breed Total Wellbeing Chicken Highest Quality Austra..
Advance Dog Adult All Breed Total Wellbeing Lamb & Rice Highest Qualit..
Advance Dog Adult All Breed Total Wellbeing Turkey & Rice Highest Qual..
Advance Dog Adult All Breed Weight Control Chicken Highest Quality Austral..
Advance Dog Large Breed Total Wellbeing Chicken Highest Quality Australian..
Advance Dog Adult Large Breed Weight Control Chicken Highest Quality Austr..
Advance Puppy Plus Growth All Breed Chicken Highest Quality Australian Chi..
Advance Puppy Plus Growth Large Breed Chicken Highest Quality Australian C.. 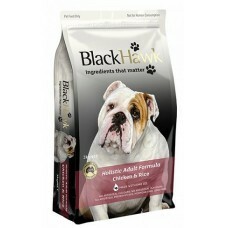 Original Chicken & Rice Holistic ADULT Formula. 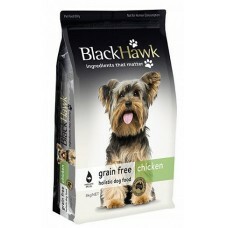 Black Hawk Chicken &am.. 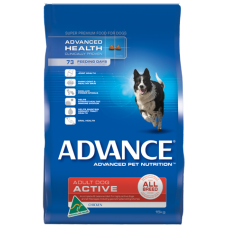 Original Fish & Potato Holistic ADULT Formula. 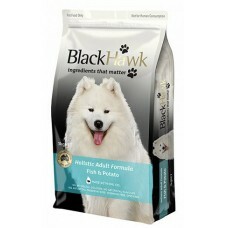 Black Hawk Fish & P.. 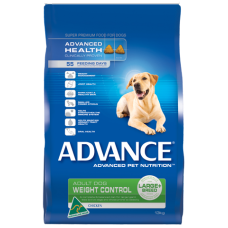 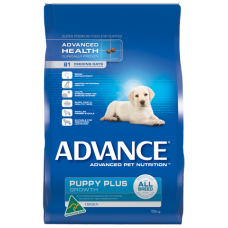 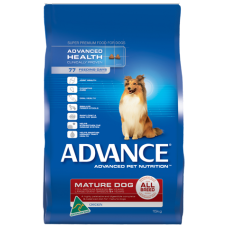 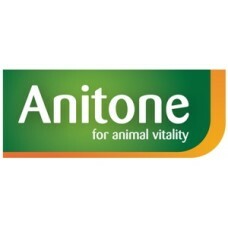 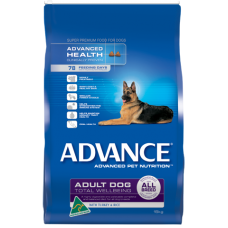 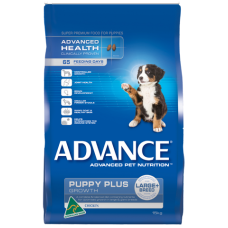 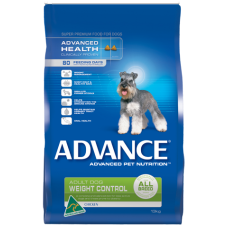 GRAIN FREE CHICKEN dry food for dogs Dogs are omnivores, which means they ..